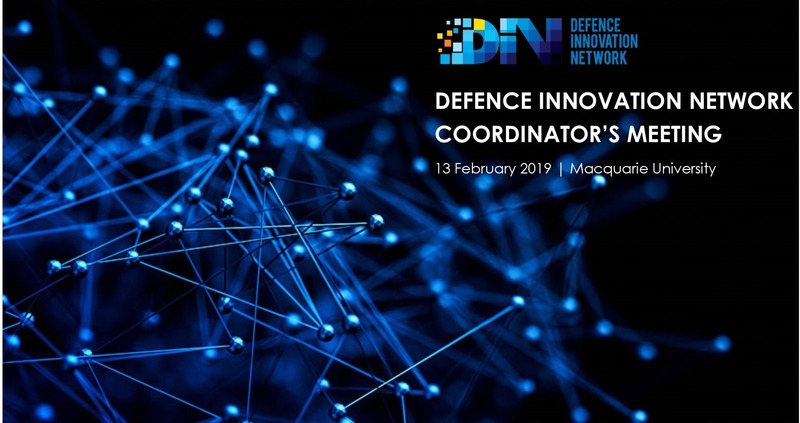 Defence Innovation Network warmly invites you to join us at Macquarie University for an afternoon of networking and collaboration with leading researchers in Quantum Technologies. What are the commercial opportunities in Quantum technologies? Are there emerging opportunities that might attract larger scale investment to Australia/NSW or migrate R&D here (including sensing and computing)? What role beyond the current Quantum Fund could the NSW Government play in creating the right environment for industry opportunities?